Have a Winchester 94 Trapper 357 AE and need parts to complete a repair?  Check out the huge inventory of Winchester Trapper 357 parts available through Numrich Gun Parts. Numrich has been providing parts like these since 1950. Place your order today.